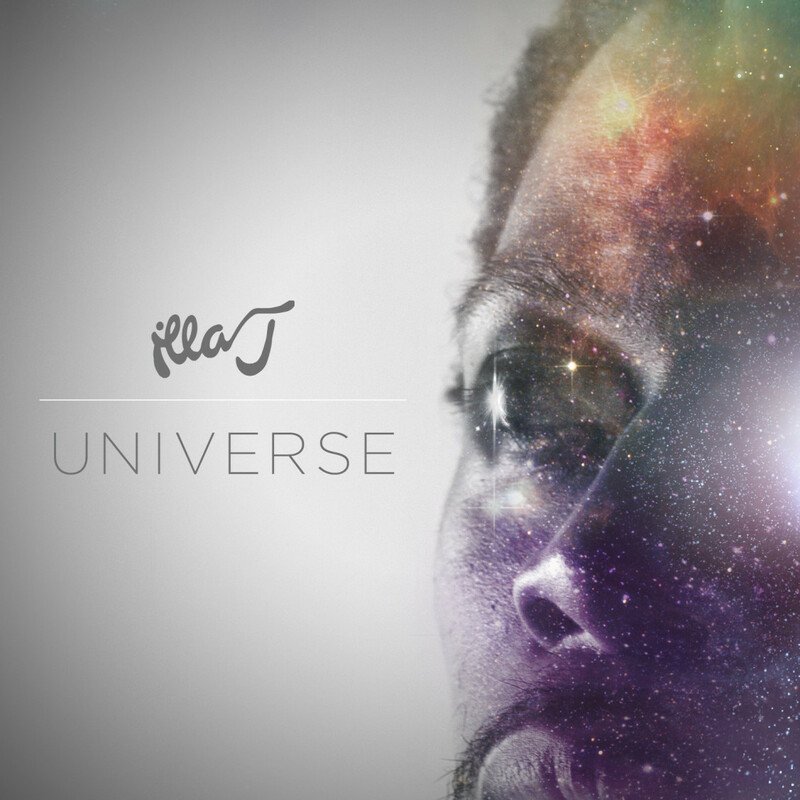 HYPETRAK premieres the new Illa J track “Universe” (produced by Potatohead People), from his forthcoming self-titled album (out Oct 2nd). Single available now worldwide! Also catch Illa J on tour this summer with Moka Only (dates below).